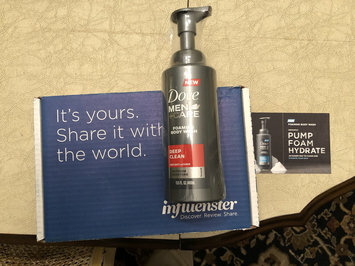 I received this as a complimentary trial through Influenster. I’ll be up front and say I do not typically use spray antiperspirant or deodorant. I’ve used the same roll-on brand and scent for almost a decade. With that said, I thought this spray had a nice smell (as all of the “fresh” products I’ve tried do) and was certainly very easy to apply. I did not notice any leftover film in my shirt and ultimately was satisfied with its performance. If you prefer spray antiperspirants, I recommend you give this one a shot. I received this product as part of a free trial through Influenster. I thoroughly have enjoyed using the body wash and really enjoy the “fresh” scent. It lathers well on my loofa, and left my skin feeling clean with a nice, slight waft of the product. If you are looking for a solid, well-priced body wash I would suggest giving it a shot. 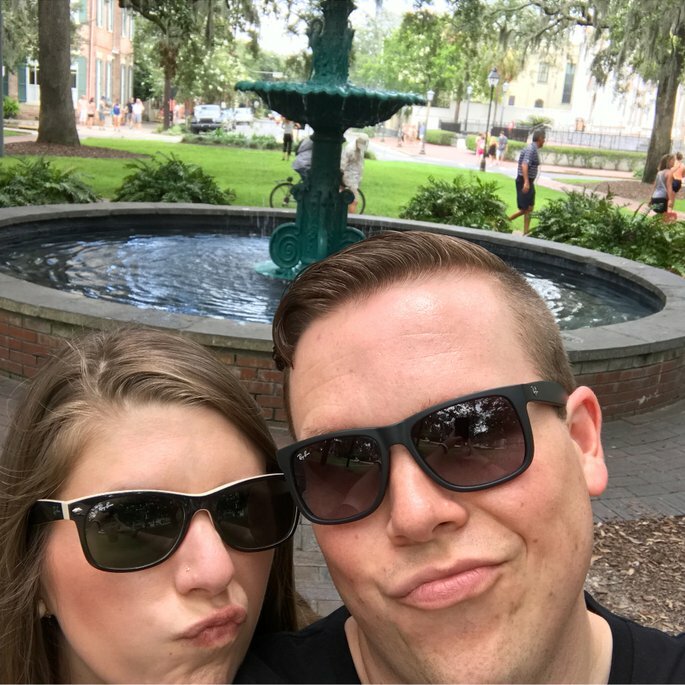 I received this product as a complimentary trial from an Influenster VoxBox. While I typically do not use a shampoo+conditioner, I did like this one. It has a very nice, clean scent and left my hair smelling great. If you prefer shampoo/conditioner combos, I would recommend you give this one a shot! I received this product for as a free trial as part of an Influenster VoxBox. I’m not typically a bar soap kind of guy, but I was pleasantly surprised by this product. It lathers well, has a pleasant scent, and left my face feeling clean without any film. I would definitely recommend for any guy looking for a face cleaning bar of soap. When showering or bathing, do you prefer a quick, clean wash without using a rag, loofah, or sponge? If so, this product was created just for you! Each pump provides a generous lather of body wash. The scent reminds me of an outdoors clean smell as opposed to some body washes that remind you more of a male cologne. I typically use a men's loofah with my body washes and this product did not work well with it in case you're wondering and that would be my only con. If you're looking for a clean scent and quick wash by hand, give this product a try! I should note that I received this product "complimentary" through the Influenster program. It did not impact my score. Very dependable! Prices are pretty solid and the auto shipment feature is a huge help. I highly suggest for dog food and toys. We are picky about brands of dog food as well and they typically have always had us covered. The only competition in town, but luckily they’ve usually come through. My local branch rarely has an economy car, but they always upgrade me for free. They’ve never nickel and dimed me and have quality customer service. Very solid for a "lite" ranch. My wife and I use this both for salads and for my homemade barbecue nachos! The flavor is a little less potent than a full-bodied ranch, but still more than enough while reducing your calorie intake. I also love the squeeze-top bottles. This is a very solid balsamic vinaigrette! I have used both the regular and low-calorie versions and both have solid flavor. Ken's is also one of my go-to brands that is always amongst the highest quality salad dressings you can buy at an affordable price. I would definitely recommend!